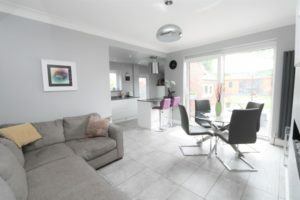 Superb and Immaculate Semi Detached with 3 Bedrooms and Addition Loft with Staircase and En suite. There is a Large Detached Garden Room. 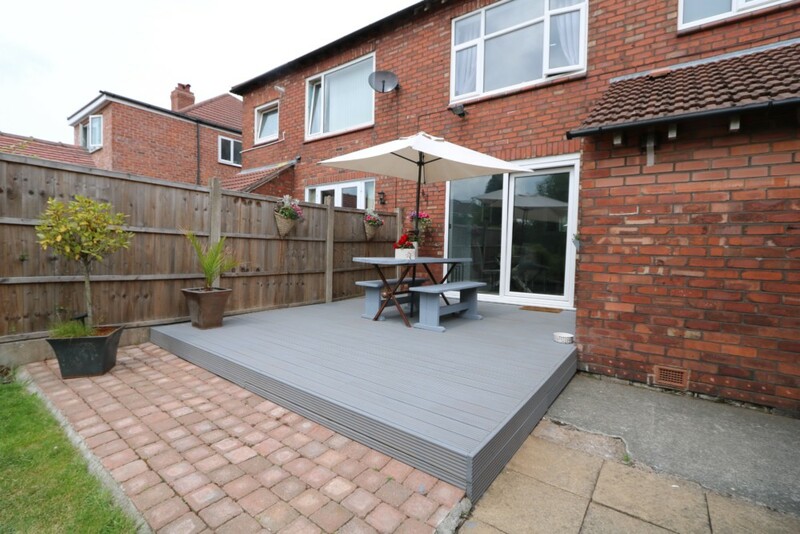 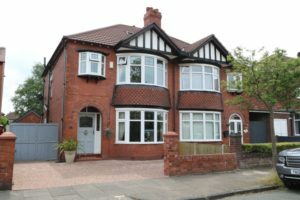 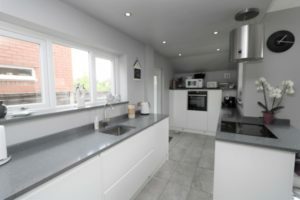 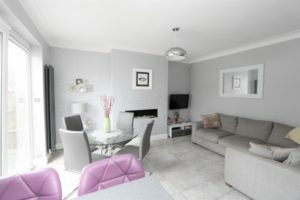 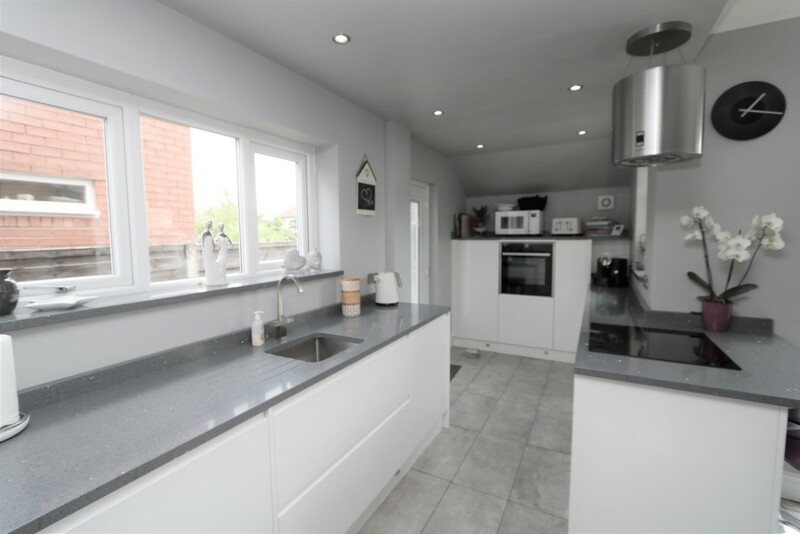 The property has been fully modernised and improved with a New Fitted Kitchen with Granite Work Surfaces, Open Plan Family Living at its best. 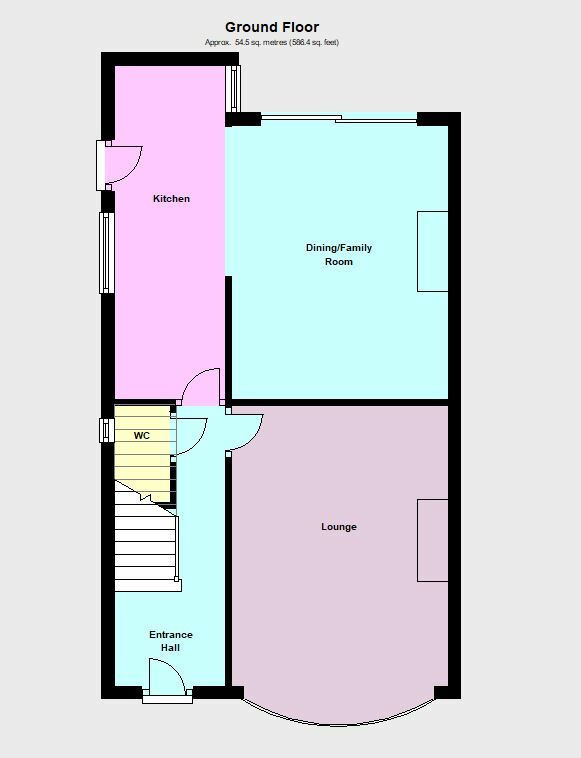 Entrance Hallway, Lounge, Dining Kitchen/Family Room, Downstairs wc. 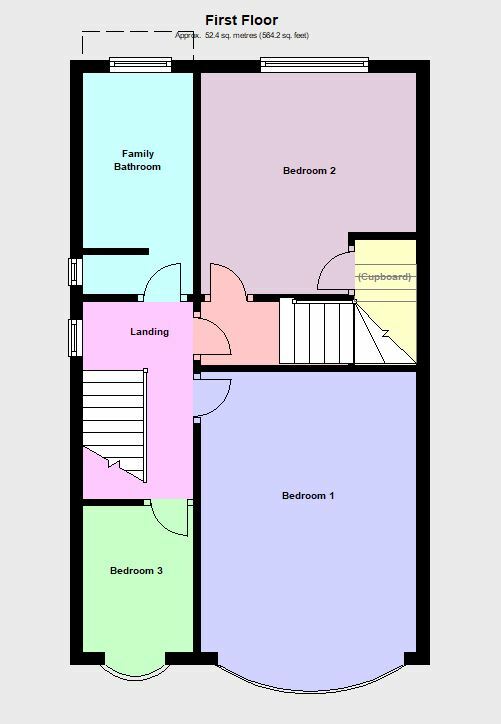 Landing with stairs to the Loft, 3 Bedrooms, Family Bathroom and Shower Room. 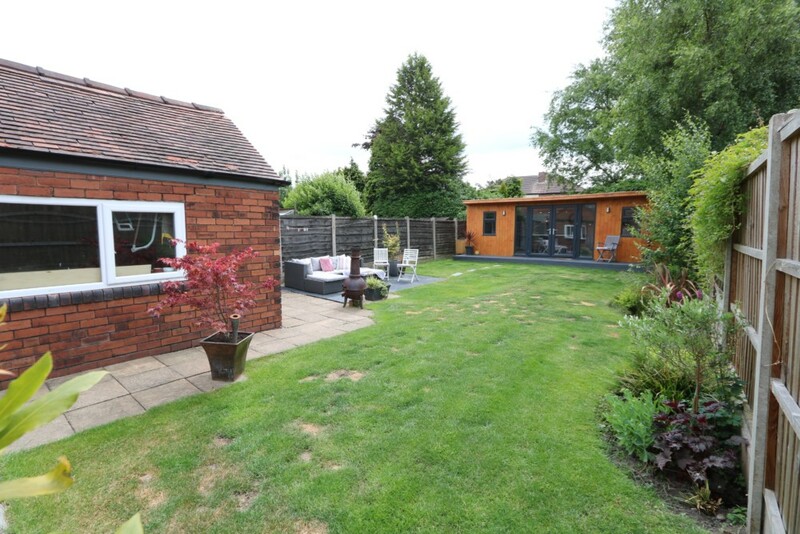 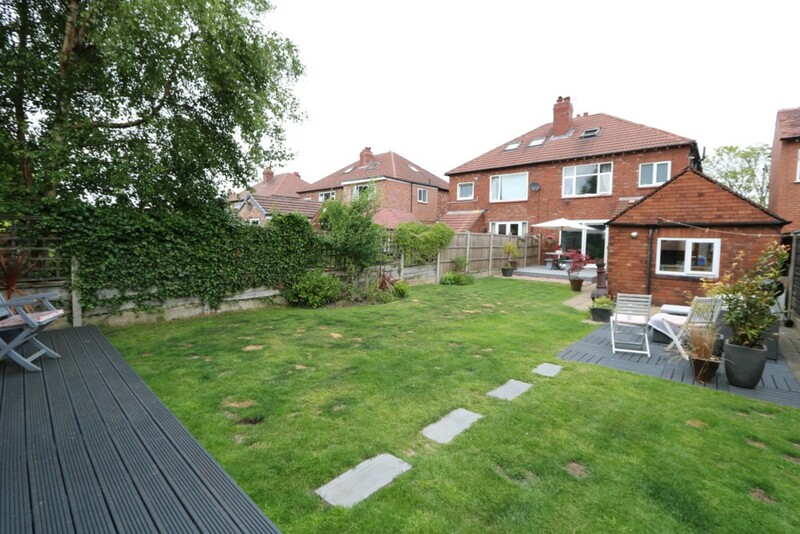 Large Rear Garden with Detached Summer House. 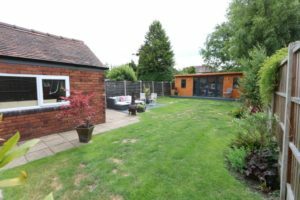 Driveway and Detached Garage. 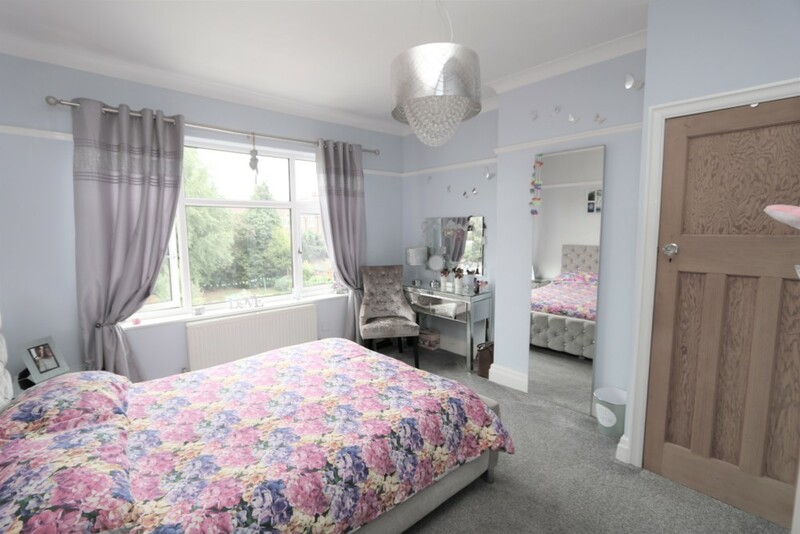 ENTRANCE HALLWAY 14′ 9″ x 5′ 10″ (4.5m x 1.78m) Original stained and leaded entrance door, coving and plate rail, radiator, Karndene flooring, , door to the kitchen/Family Room, Lounge and downstairs wc, stairs to the first floor landing. 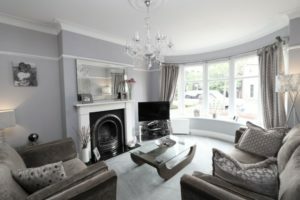 LOUNGE 14′ 5 into bay” x 11′ 9″ (4.39m x 3.58m) Lovey room, radiator, picture rail, coving, feature fireplace with real flame gas fire, television point, large PVCu double glazed bay window to the front. 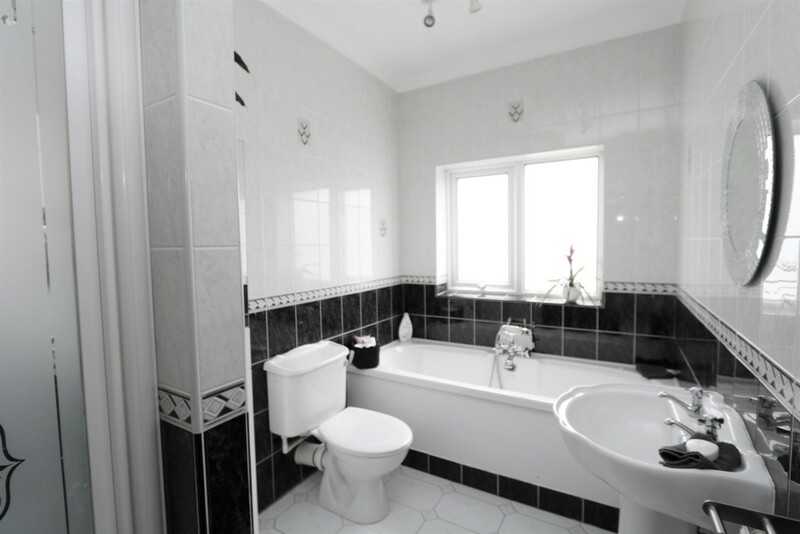 DOWNSTAIRS WC PVCu double glazed window to the side, low level wc, hand wash basin, half tiled wall, down lights. 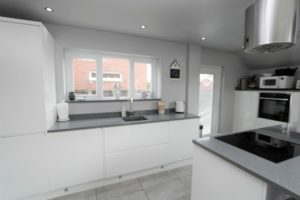 KITCHEN 17′ 5″ x 5′ 11″ (5.31m x 1.8m) Modern recently fitted gloss white kitchen with granite work surfaces, integrated halogen hob with feature extractor,, neff oven with hide away door, integrated fridge freezer, dishwasher and washing machine, ceramic tiled floor, PVCu double glazed window and PVCu double glazed door to the side. Open plan to the Family/Dining Room. DINING/FAMILY ROOM 14′ 5″ x 11′ 9″ (4.39m x 3.58m) Ceramic tiled floor, television point, coving, feature hole in the wall real flame gas fire. 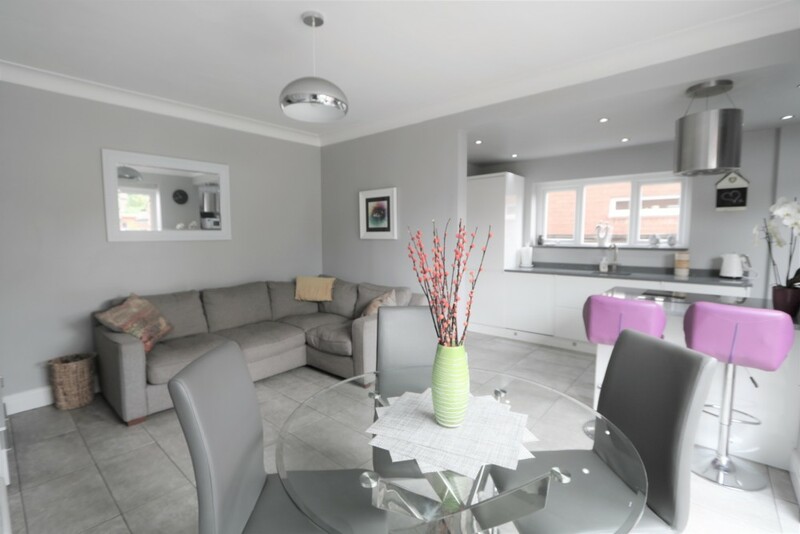 Space for a dining table., PVCu double glazed patio doors lead out to the rear garden. LANDING, PVCu double glazed window to the side, picture rail, staircase to the loft, doors to the bedrooms and family bathroom. 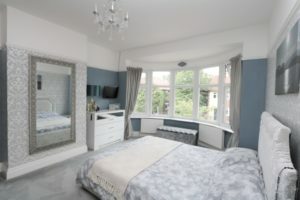 BEDROOM 1 15′ 4″ x 11′ 10″ (4.67m x 3.61m) Large PVCu double glazed bay window to the front, radiator, picture rail, television point. 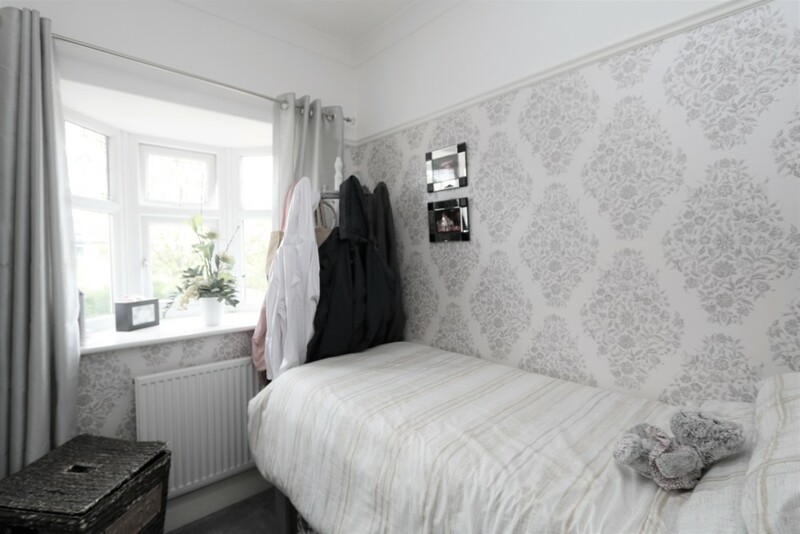 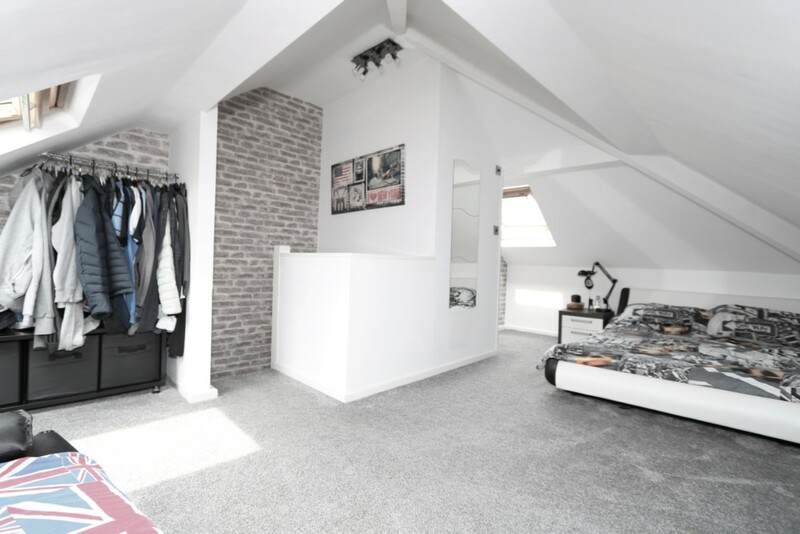 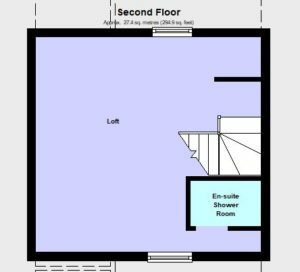 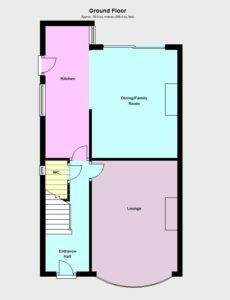 BEDROOM 2 11′ 10″ x 11′ 8″ (3.61m x 3.56m) Television point, built in wardrobe, coving, picture rail, radiator, PVCu double glazed window to the rear. 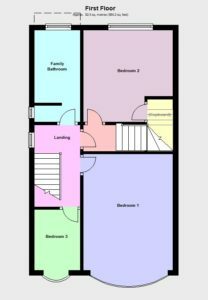 BEDROOM 3 7′ 9″ x 5′ 9″ (2.36m x 1.75m) Radiator, PVCu double glazed bay window to the front. 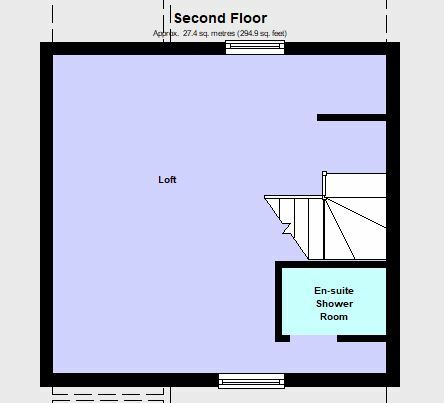 LOFT 17′ 5″ x 13′ 4″ (5.31m x 4.06m) Velux double glazed windows to the front and rear, door to the en sute shower room. 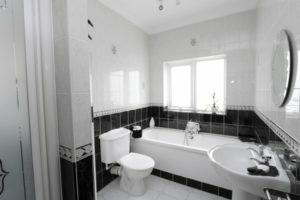 EN SUITE SHOWER ROOM low level wc, corner shower cubicle, pedestal hand wash basin. 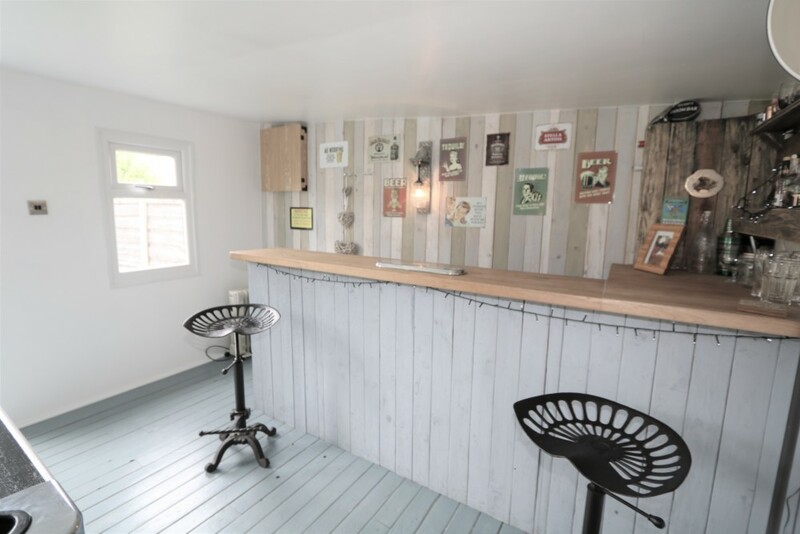 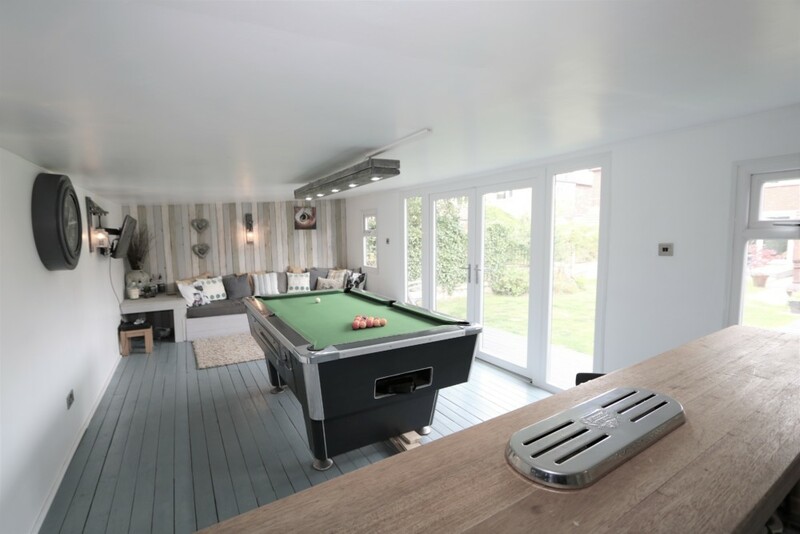 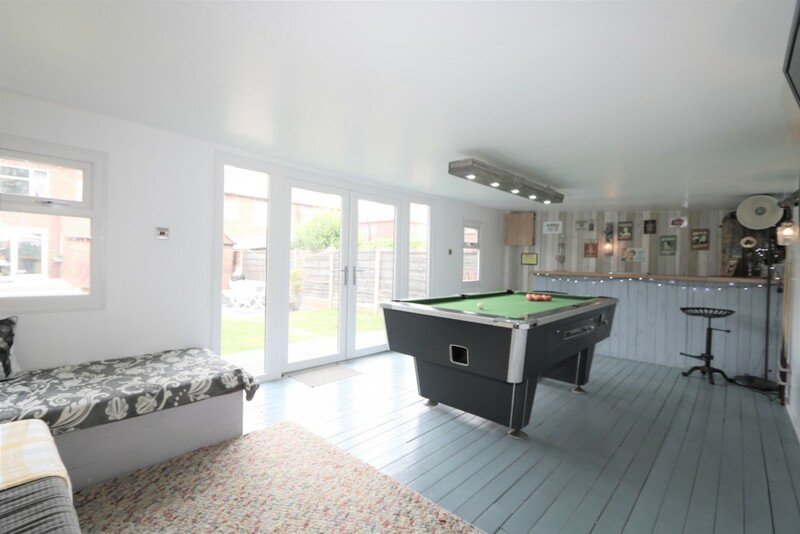 DETACHED GARDEN ROOM 23′ 1″ x 11′ 7″ (7.04m x 3.53m) Superb fully insulated garden room used as a multi purpose family room and bar, television point, PVCu double glazed window to the garden PVCu double glazed doors to the garden. DETACHED GARAGE 15′ 2″ x 9′ 1″ (4.62m x 2.77m) Double timber entrance doors, PVCu double glazed windows to the side and rear, plumbing and space for s washing machine. 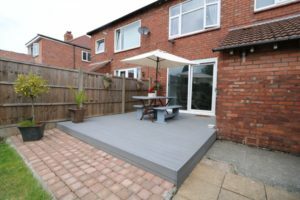 OUTSIDE To the front of the property there is a small wall,block paved driveway with space for 2 cars, timber gates lead to the side driveway this extends to the rear garden and detached garage. To the rear garden there is a fully enclosed garden which is mainly laid to lawn, there is a timber decked patio and separate fire pit area. 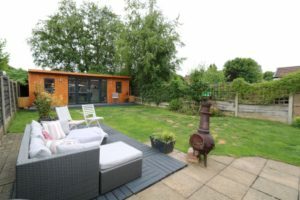 To the bottom of the garden there is a superb Garden Room/ Summer House.